Bondhus® BallStar tip features ball-end Torx® tip, allowing you to fasten star drive screws at up to a 20° angle. 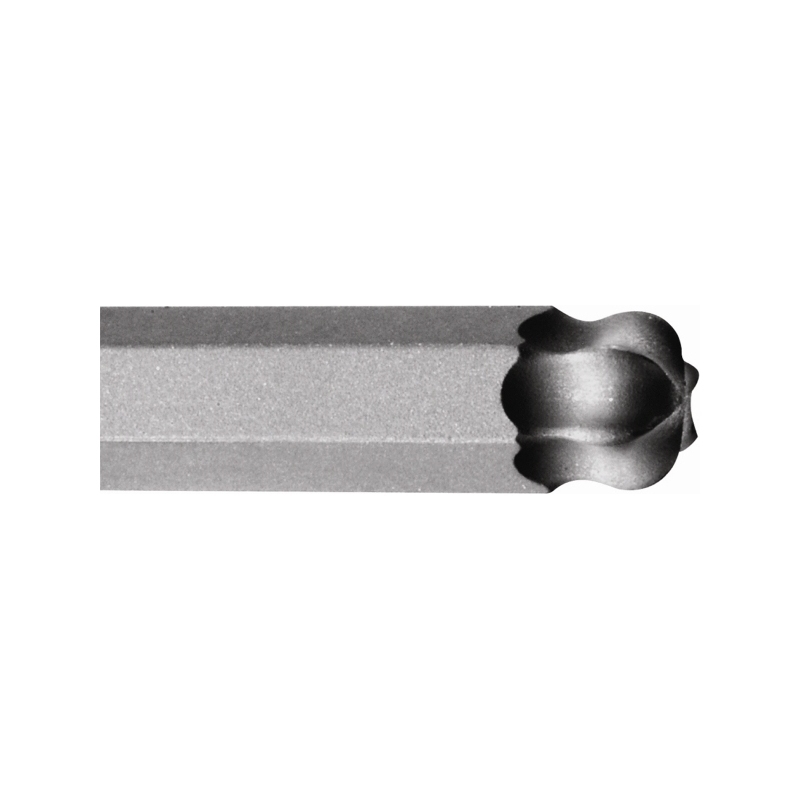 ProTanium® high strength steel and ProGuard dry surface technology means this tool is built to last with up to twice the wear resistance and 20% more strength than other tools. 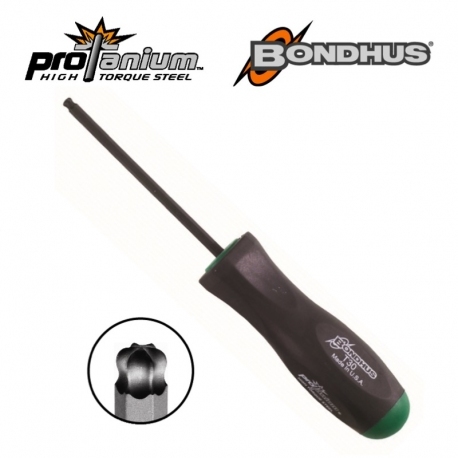 An ergonomic non-slip handle makes this screwdriver comfortable to use.